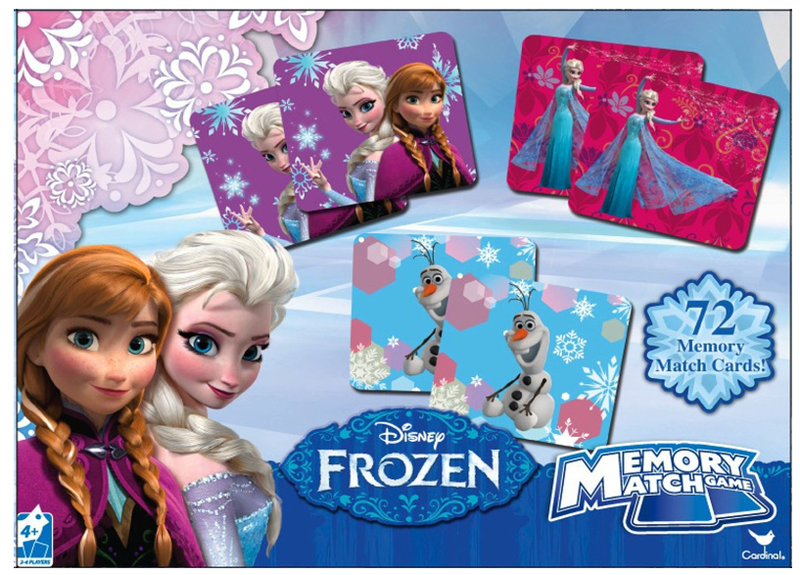 Disney Frozen Memory Match Game $6.99 + FREE Prime Shipping! You are here: Home / Great Deals / Amazon Deals / Disney Frozen Memory Match Game $6.99 + FREE Prime Shipping! I’ve got another super fun game deal for you today! Get this Disney Frozen Memory Match Game for only $6.99 right now! Plus, FREE 2-Day Shipping is available with Amazon Prime or FREE with orders of $35 or more (sign up for a FREE 1 month trial here)!